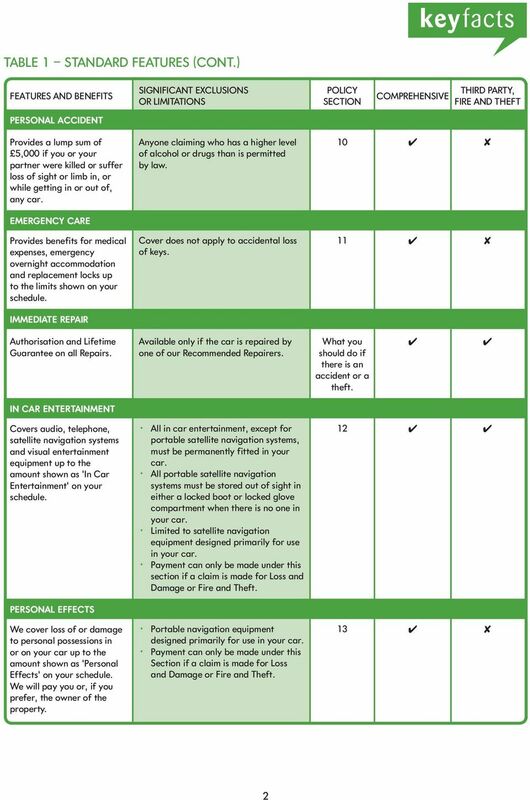 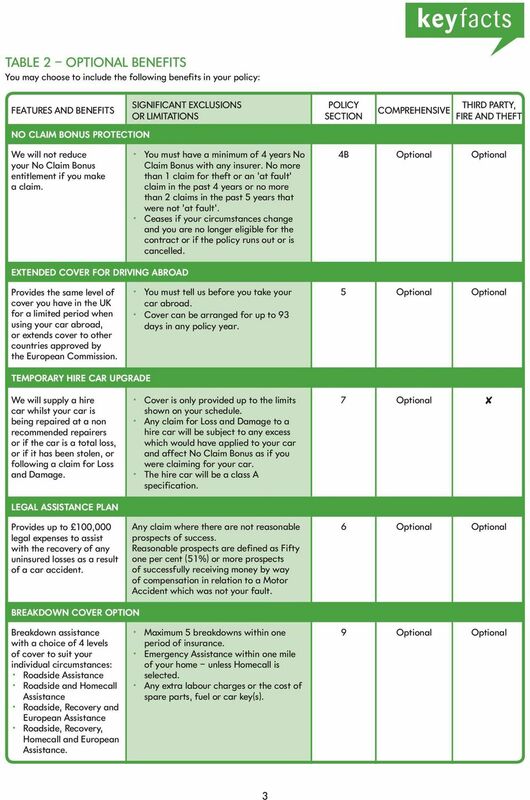 Download "CAR INSURANCE POLICY SUMMARY"
A QUICK GUIDE TO HOME EMERGENCY. 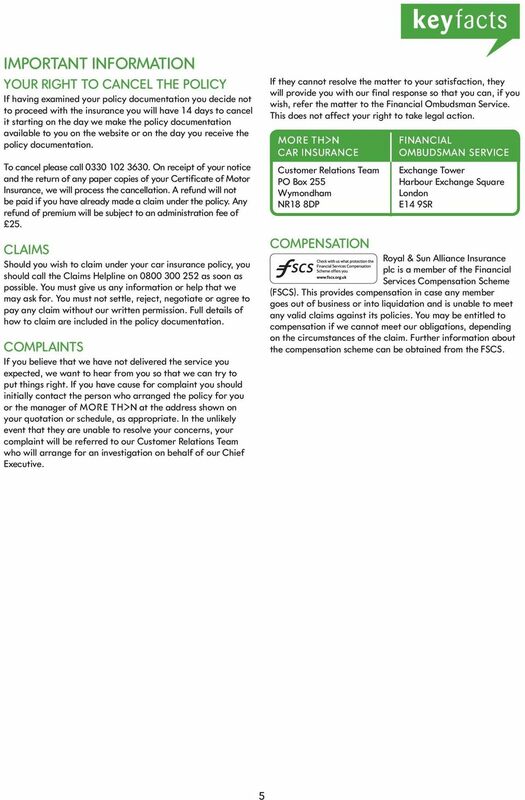 This booklet contains: Information about our insurance services Policy summary Other important information. 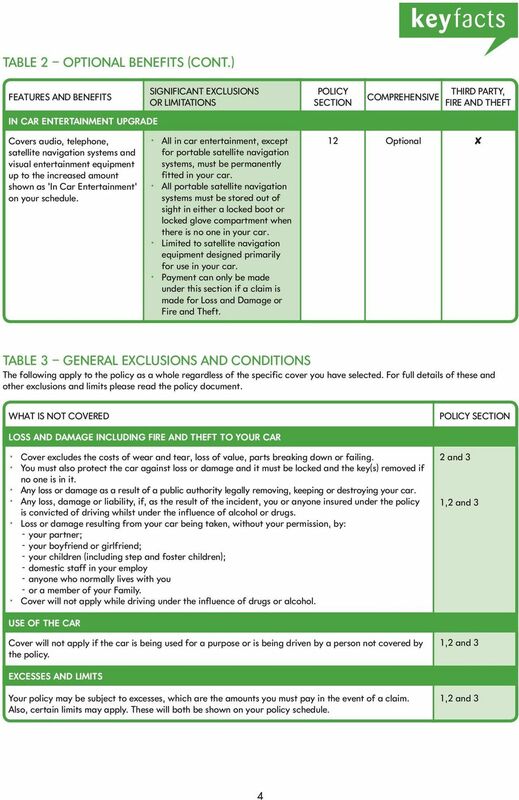 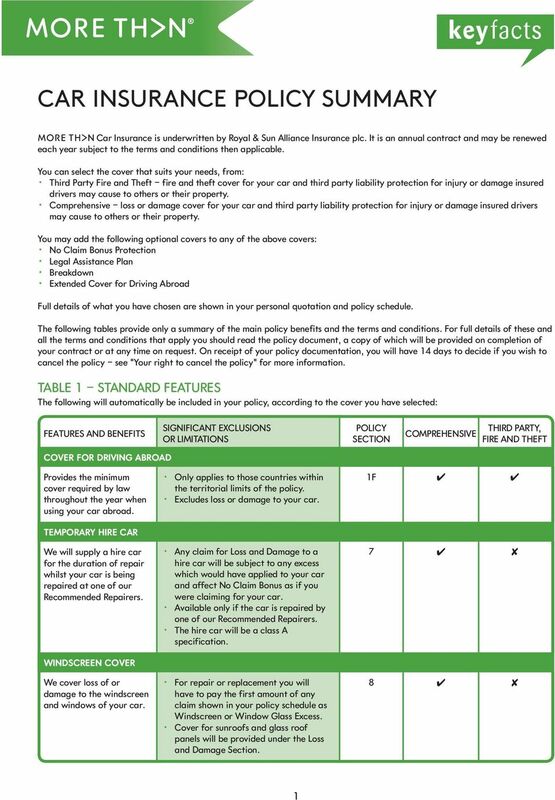 Student Contents Policy Summary This policy is underwritten by Royal & Sun Alliance Insurance plc. 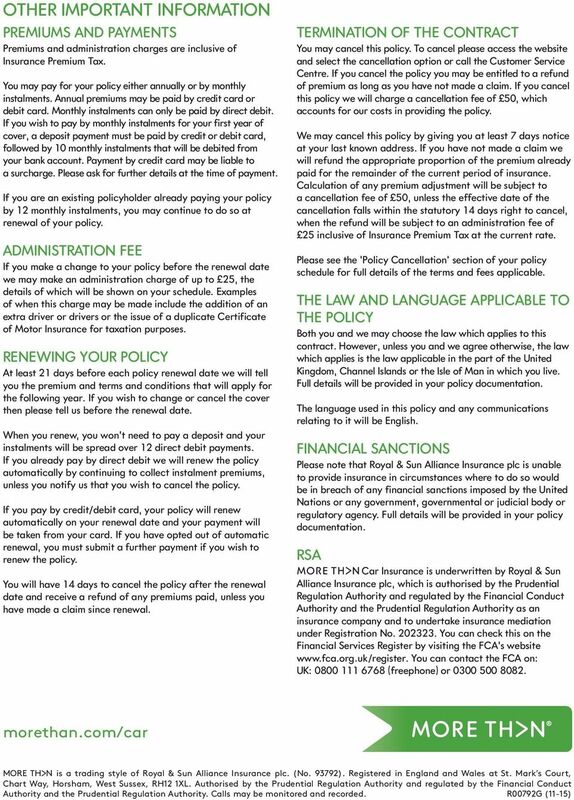 It is an annual contract and may be renewed each year subject to the terms and conditions then applicable.